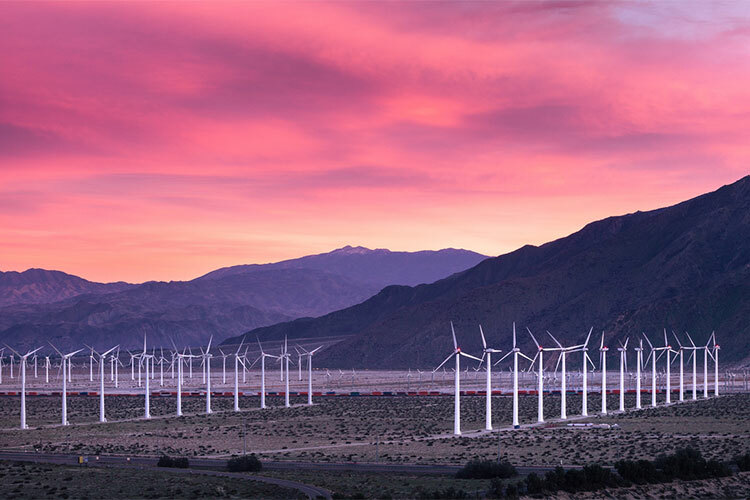 UC Berkeley researchers found that the proliferation of renewable energy plants — like the San Gorgonio Pass wind farm shown above — is responsible for over 90 percent of the direct benefit of California’s climate and clean energy policies in the Inland Empire. (iStock photo). 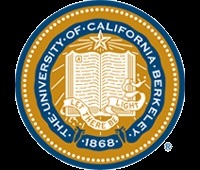 Researchers at UC Berkeley’s Center for Labor Research and Education and the Center for Law, Energy and the Environment at Berkeley Law report that many of these jobs were created by one-time construction investments associated with building renewable energy power plants. These investments, they say, helped rekindle the construction industry, which experienced major losses during the Great Recession. When accounting for the spillover effects, the researchers report in their study commissioned by nonpartisan, nonprofit group Next 10, that state climate policies resulted in a total of $14.2 billion in economic activity and more than 73,000 jobs for the region during the same seven years. 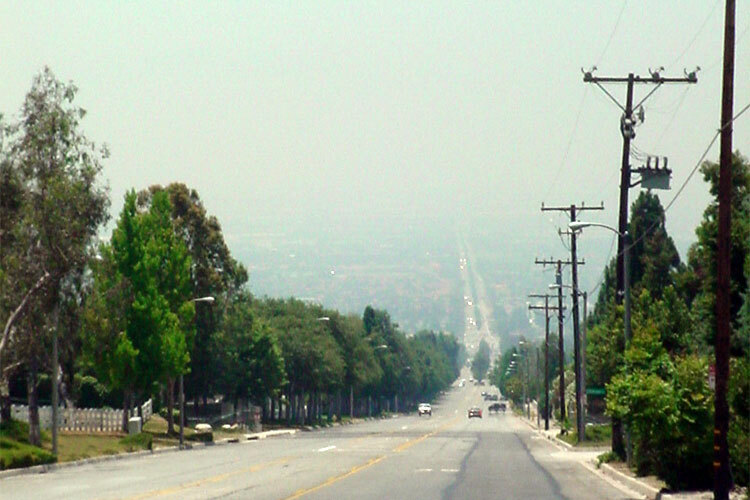 Inland Empire residents are at especially high risk for pollution-related health conditions. This hazy view from a Rancho Cucamonga street attests to the region’s smog problem. (Photo by Mikeetc via Creative Commons). Because smog in San Bernardino and Riverside counties is consistently among the worst in the state, residents are at especially high risk of pollution-related health conditions. “California has many at-risk communities — communities that are vulnerable to climate change, but also vulnerable to the policy solutions designed to slow climate change,” said Betony Jones, lead author of the report and associate director of the Green Economy Program at UC Berkeley’s Center for Labor Research and Education. In the Inland Empire, per capita income is approximately $23,000, compared to the state average of $30,000, and 17.5 percent of the residents of Riverside and San Bernardino counties live below the poverty line, compared to 14.7 percent of all Californians. The Net Economic Impacts of California’s Major Climate Programs in the Inland Empire study comes out right after the state’s recent decision to extend California’s cap-and-trade program, and as other states and countries look to California as a model. After accounting for compliance spending and investment of cap-and-trade revenue, researchers found cap and trade had net economic impacts of $25.7 million in San Bernardino and Riverside counties in the first four years of the program, from 2013 to 2016. That includes $900,000 in increased tax revenue and net employment growth of 154 jobs through the Inland Empire economy. When funds that have been appropriated but have not yet been spent are included, projected net economic benefits reach nearly $123 million, with 945 jobs created and $5.5 million in tax revenue. The researchers found that the proliferation of renewable energy plants is responsible for over 90 percent of the direct benefit of California’s climate and clean energy policies in the Inland Empire. As of October 2016, San Bernardino and Riverside Counties were home to more than 17 percent of the state’s renewable generation capacity, according the California Energy Commission. 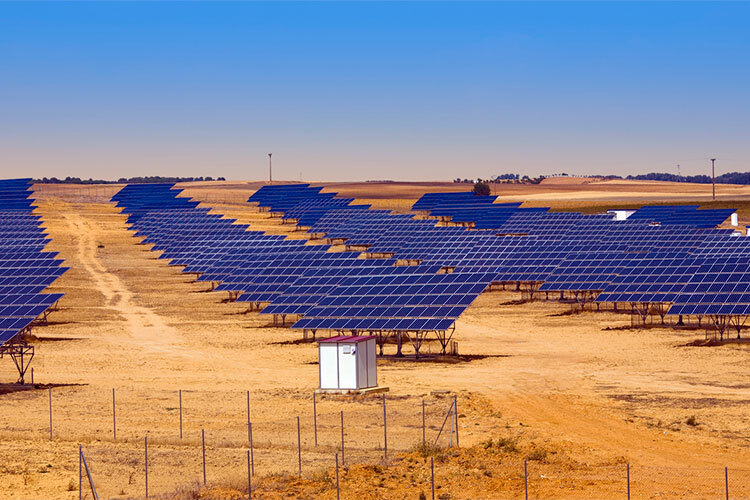 “Even after accounting for construction that would have taken place in a business-as-usual scenario, new renewable power plants created the largest number of jobs in the region over the seven-year period, generating 29,000 high-skilled, high-quality construction jobs,” said Jones. The report looks at the costs and benefits of the California Solar Initiative, the federal renewables Investment Tax Credit, and investor-owned utility energy efficiency programs, which provide direct incentives for solar installation and energy efficiency retrofits at homes, businesses and institutions. These programs provided about $1.1 billion in subsidies for distributed solar and $612 million for efficiency in the Inland Empire between 2010 and 2016. While researchers calculated benefits for these two programs separately, they identified the costs of these programs to electricity ratepayers together. When the benefits are weighed against these costs, the total net impact of both programs resulted in the creation of more than 12,000 jobs and $1.68 billion across the economy over the seven years studied. Develop transition programs for workers and communities affected by the decline of the Inland Empire’s greenhouse gas-emitting industries. “California continues to demonstrate leadership on climate and clean energy, and results like these show that California’s models can be exported,” said Ethan Elkind, climate director at the UC Berkeley Center for Law, Energy and the Environment. Noel Perry, founder of Next 10, said the report gives policymakers and stakeholders the concrete data needed to weigh policy options and investments in the Inland Empire and beyond.